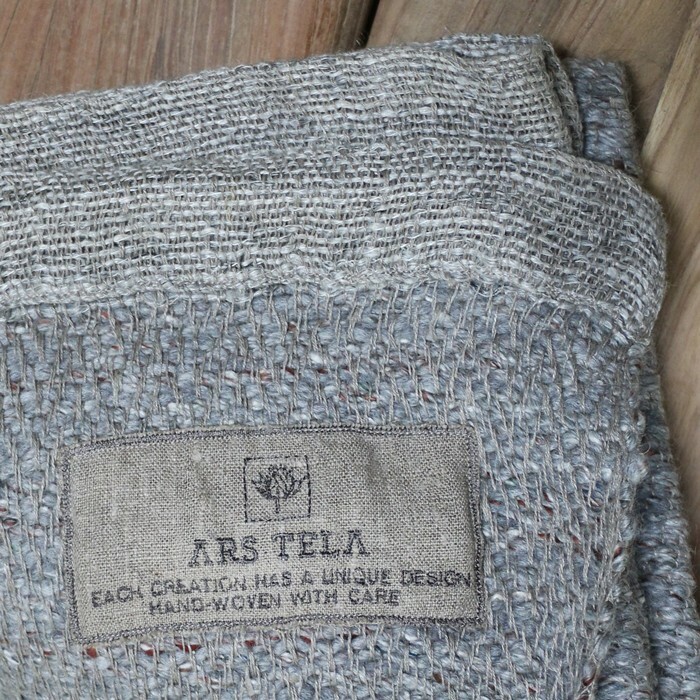 Ars Tela and Teak Warehouse present a beautiful limited edition of organic blankets and throws that have arrived in time for gift giving. We have a limited number of styles because of the small production. Every piece comes with the designer’s signature. 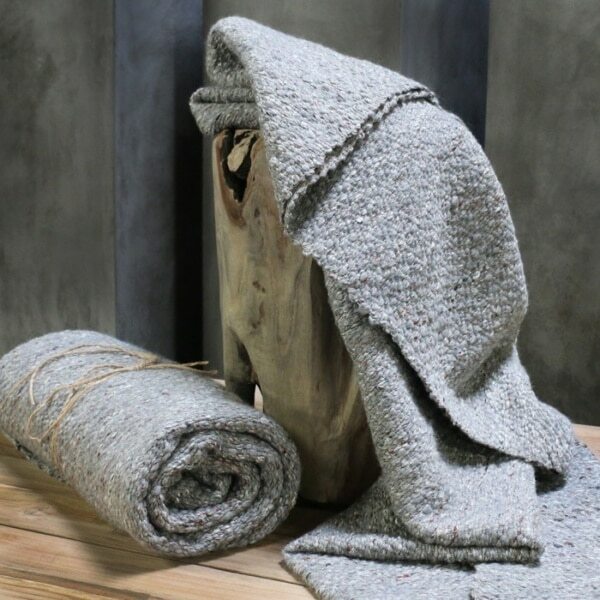 This piece is called the Diamond Light Throw, and is 1 of 8 ever made. 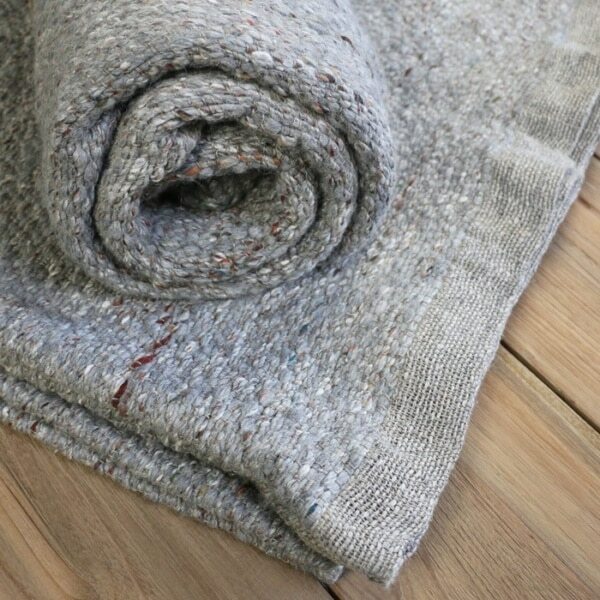 It is composed of 15% linen, 15% wool, 55% alpaca and 15% silk. 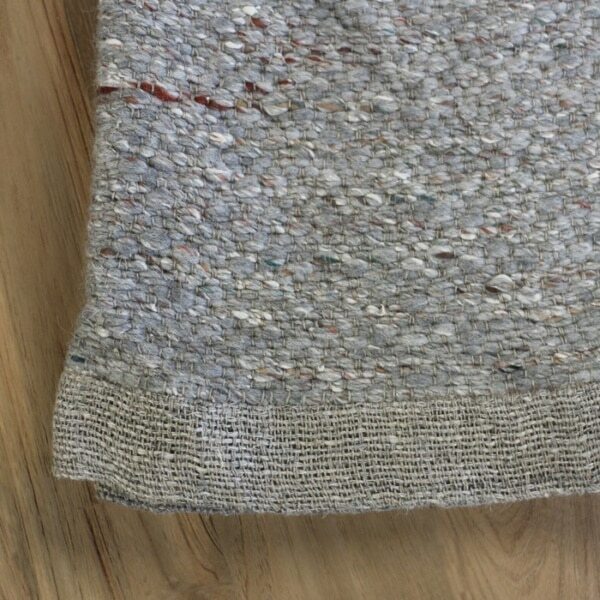 The color is a calming grey with little hints of color mixed in that you can see when you examine it closely. If you are looking for a unique piece, then these are truly treasures. 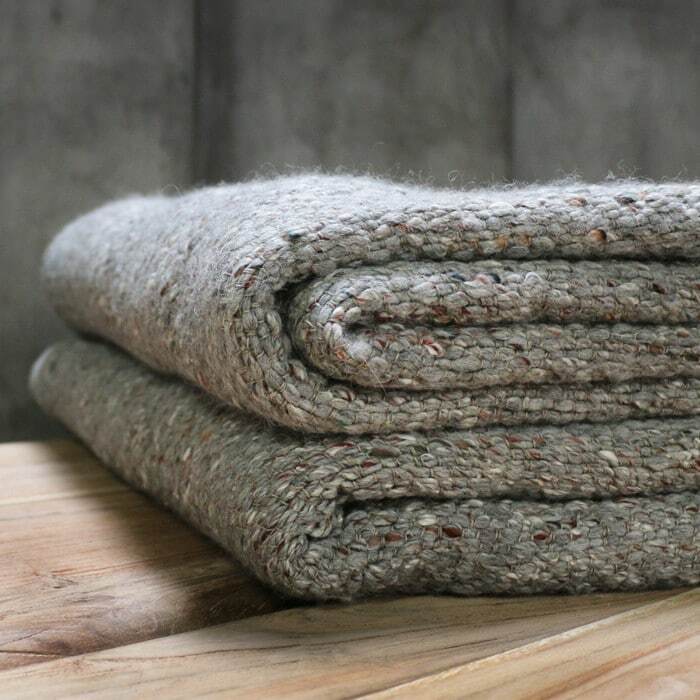 Teak Warehouse follows the trends of clever designs to make your home exquisite.